Medical Smartphones: Phone, Phablet, or Tablet? It's all about the pen. Phone, Phablet, or Tablet? It's all about the pen. These days, everyone seems to be replacing their smartphone every 2-3 yrs. As people consider upgrades, they're often wondering if they should get a phone or phablet. A mobile device that has a screen size between 5.1 and 6.9" is generally considered a phablet (although some may disagree). The iPhone 5 has a 4" screen and there are ongoing rumors about a larger iPhone 6 that will be coming out this fall. The entire Samsung Galaxy series feature larger smartphones and phablets that run Android. Some support an active digitizer pen that allows you to accurate write and scribble on the screen. The Samsung S-Pen is truly a differentiator in my book, especially for medical students and medical professionals who need to jot things down quickly while standing by a patient's bedside. When you don't always have the luxury to sit down and "type" on your device, writing notes by hand works very effectively. Plus, writing isn't nearly as disruptive in your patient encounter compared to thumb-typing. I'm a big proponent of the "active digitizer pen" concept and I hope we see more companies embrace the usefulness of a precise stylus pen on a digital mobile device. 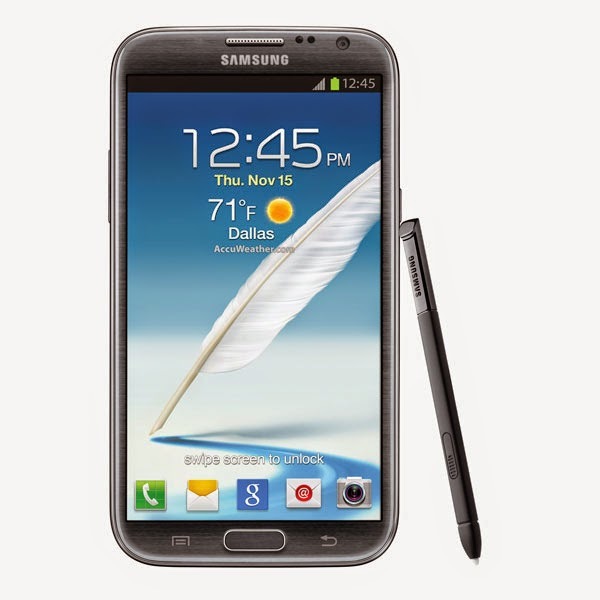 A smaller smartphone probably doesn't need one, but anything larger than 5" should support an active pen.